The TRX suspension trainer is a completely portable, packable, take anywhere full gym…and it weighs less than two pounds. It’s a set of straps anchored to any high location or door jam and from there you can do thousands of body weight strength training exercises that tone muscles and melt body fat. It was developed by a former Navy Seal so you know it works! The Lab5 Fitness TRX class was held in it’s beautiful back studio with full length mirrors, wood floors, large windows and great lighting. The TRXs were anchored from the ceiling (perfect for getting the most out of each exercise) and the class size was limited to 12 people. After the warm-up our instructor Ron started the workout with pushups and core work, then we moved into a hard-core lower body section. We did fast squats and lunges with the back foot elevated for 2 minutes followed by tabata cardio intervals with jump squats. Next we moved into alternating upper body exercises like pushups and rows and lower body exercises using the same tabata protocal (20 seconds on/10 seconds off). We finished with killer planks and mountain climbers with our feet suspended in the TRX handles. The workout lasted for a total of 50 intense minutes and I left sweaty as can be with a full body workout…Toning, check. Cardio, check. Happy hour justification…Double Check! EVERY LAST INCH OF YOUR BODY!!!! 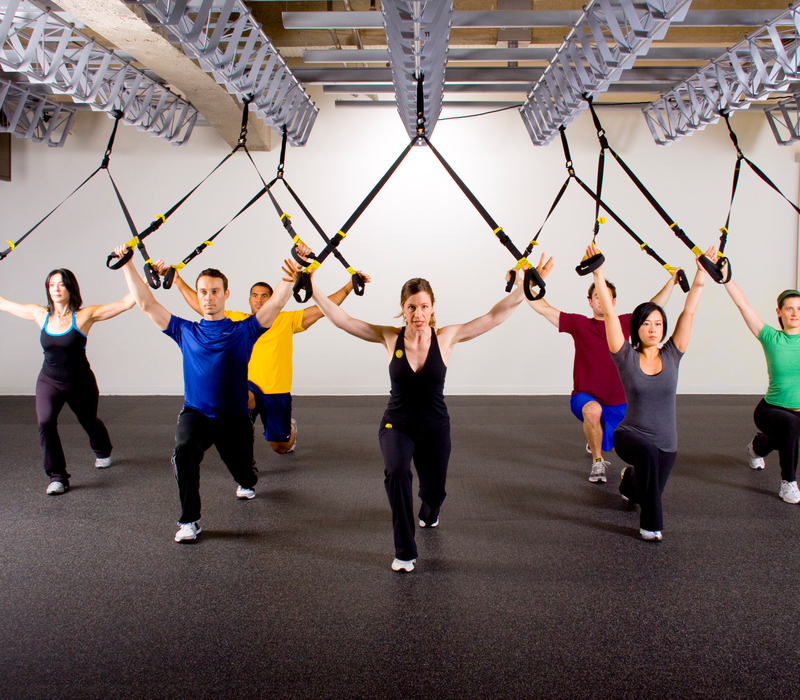 TRX’s design makes you focus on your core with every move. It’s similar to Pilates or yoga in that way but waaay more intense. I was actually excited to try on my skinny jeans after the workout…your body feels so tight and toned it’s like your thighs, triceps and abs have been sucked in. Plus you’ll be sore for about three days…which I totally LOVE! 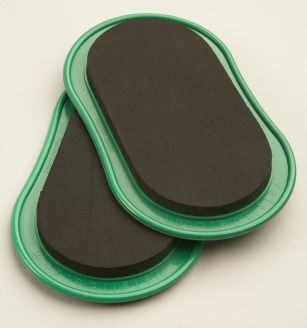 It’s easy to use, and easy to bring with you anywhere so no more excuses…I’m talking to you frequent travelers. My class had frequent TRXers but that’s not always the case. I really recmommend this workout to everyone from beginners to the hard cores. Just make sure you get someone to show you the ropes so you make sure you’re doing it right. Check out some TRX workouts on the official TRX youtube page here.